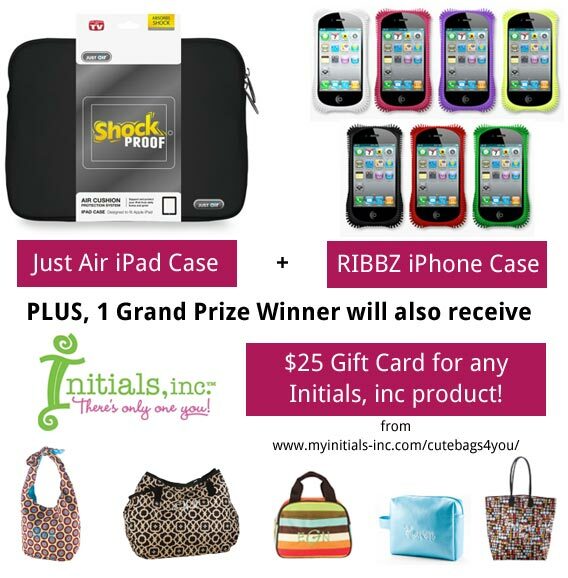 Thanks to all who entered my BlogMania giveaway! With over 700 entries here are your winners! Winners will be contacted via email and have 48 hours to claim their prize. Grand Prize Winner: Diana R.